Wonderful, updated, Cape Cod, on quiet St. with sidewalks. 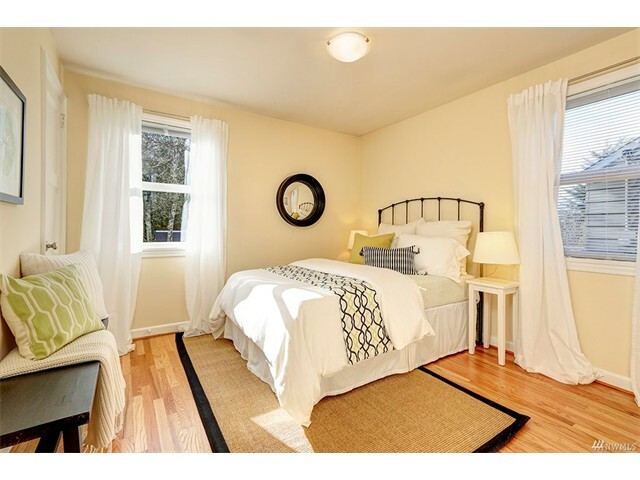 Open LR & DR with glowing hardwood floors, mantel fireplace & outstanding natural light. 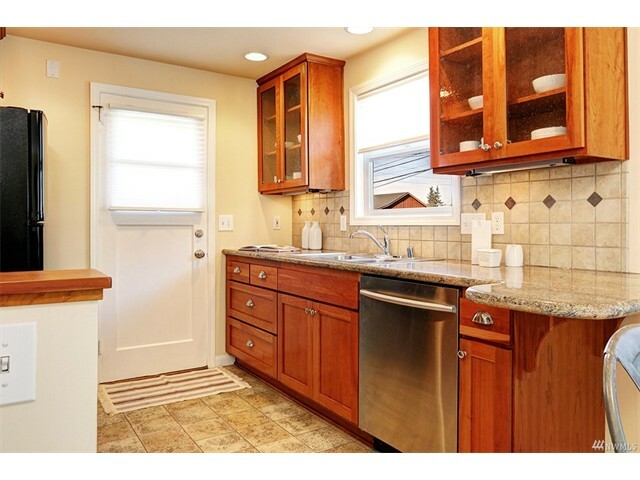 Remodeled cooks kitchen with attractive, shaker style cabinets, granite counter tops. 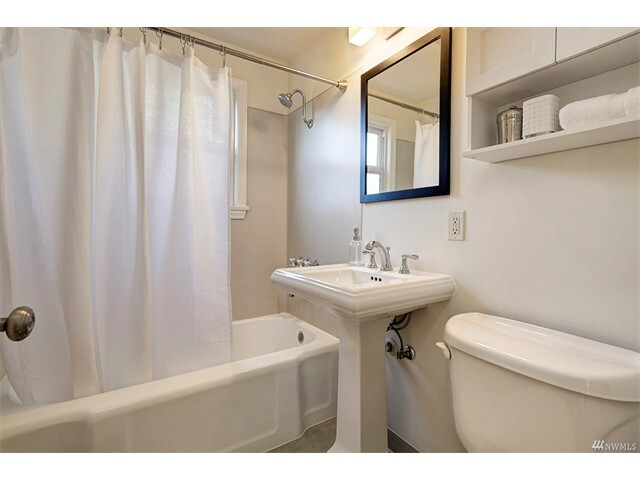 Two main floor bedrooms with lovely hardwoods floors, full updated bath. Two upstairs bedrooms & 3/4 bath. New family room & office. Updated systems, insulated windows. 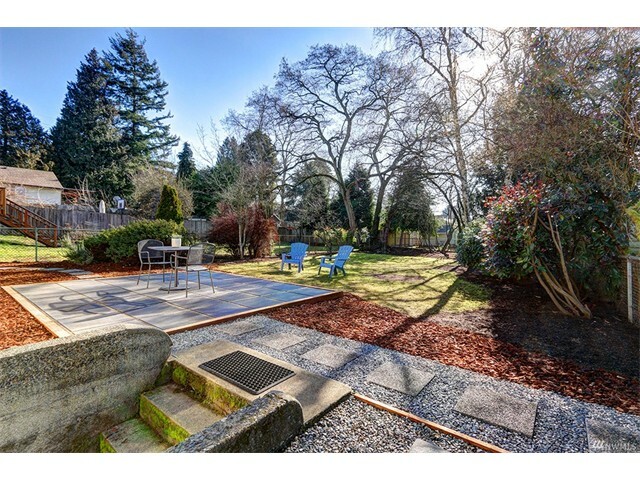 Large, south facing fenced back yard and patio. 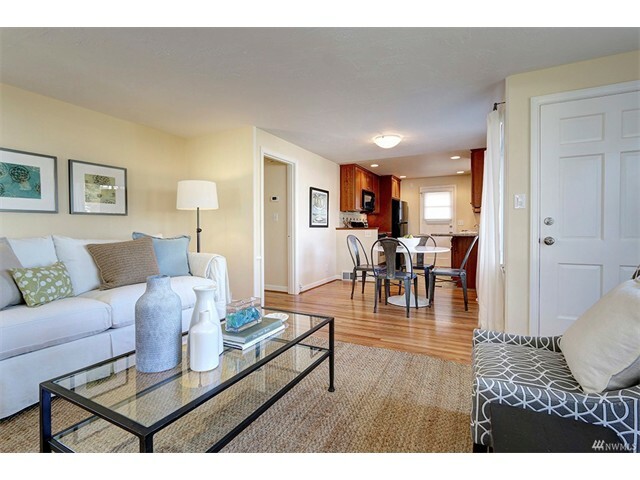 Terrific neighborhood & amenities! Turn Key!